Substitutions are one of the things I've struggled with a lot. I see a recipe I like but it'll only take one ingredient with which I'm unfamiliar or do not have in my cupboards to mean I look for a different recipe instead. I don't know why it never clicked that I could just find a substitute ingredient! If I ever need a gluten free recipe, I'll simply search for 'gluten free recipes', but I think it'd be a lot easier to know the substitutes for various common ingredients and adapt recipes I already know and love. Going vegan means the recipes and ingredients I've become familiar with over about 10 years of baking, will be changed up and I will need to familiarise myself with their substitute vegan counterparts. So I too will be checking back to this list a hell of a lot - got to get my cake fix! These substitutions aren't all vegan though, I've included all different kinds of substitutions for all different kinds of diets, so whatever your diet, check back to this list if you ever find yourself short an ingredient! consistency is powdery. Use 1 cup of this mixture. Pour into a mould a leave to set for 30 minutes in the fridge. Bring to a boil, stirring frequently until thickened, about 20 minutes. with ½ cup sugar. Once suage begins to melt, add the milk and a pinch of salt. Boil gently, stirring, for 5 minutes. - 1 ¼ cups granulated sugar and reduce the liquids in the recipe by 1 cup. 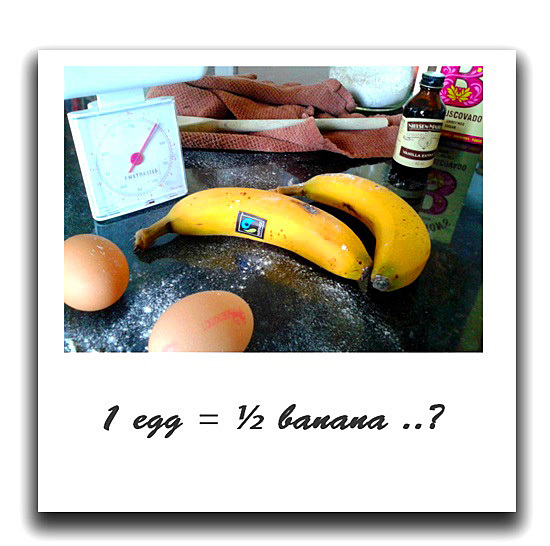 If there are no liquids in the recipe, add ¼ cup plain flour. ⅓ cup unsweetened or plain soy, almond, rice or oat milk. and vanilla extract to taste or blend with coconut milk. Wow, that's really helpful for somebody who prefer to live vegan, Vanisha! I'm gonna remember your post in case I wanna change mine. Thanks for sharing, dear! Enjoy your weekend, Vanisha!